Not all farmers’ balance sheets are created equal. Even two located down the road from each other can have dramatically different levels of profitability. While luck plays a role sometimes, the relative size of the operations isn’t as big of a factor as many would assume. In fact there’s solid evidence that suggests that management skills might matter more. 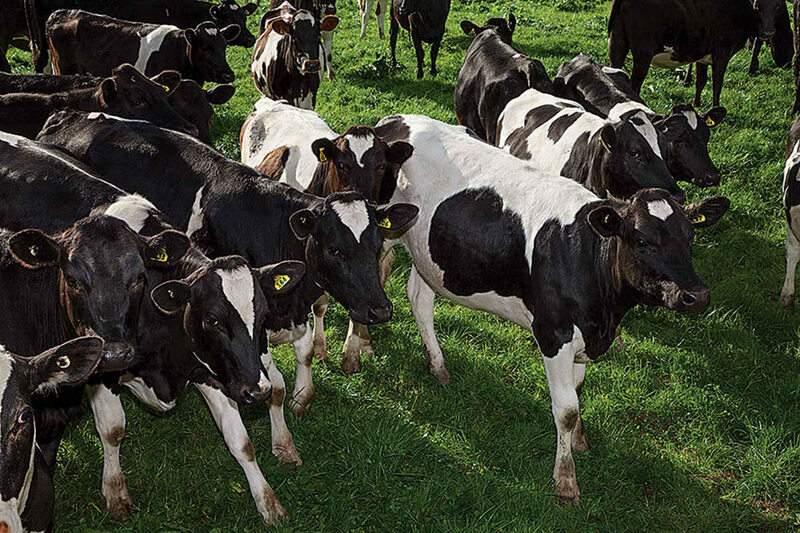 Roger Mills, a dairy business consultant from Steinbach, Manitoba says, that major differences in profitability are also highlighted in benchmark comparisons between participating producers in his management group. The most efficient farmers are between 10 to 15 times more profitable than the average ones are regardless of farm size. They can do this by keeping tight control of their total costs while still maintaining production levels. Ed and Kathy Friesen credit their management group for providing the tools they needed to improve their operation. Producers have long accepted that expanding their operations will make them more profitable as a matter of faith. While economies of scale do exist in farming they are greatly overrated at the levels of expansion most people are considering, says Brent Gloy, a farmer from Grant, Nebraska, a visiting professor at Perdue University in Lafayette, Indiana and a contributor at ageconomist.com. Adding ten percent more acreage to your farm isn’t going to offer much improvement in your cost structure and if you don’t already have a low cost structure for the size of your operation, expansion will probably make things worse. Understand your costs. 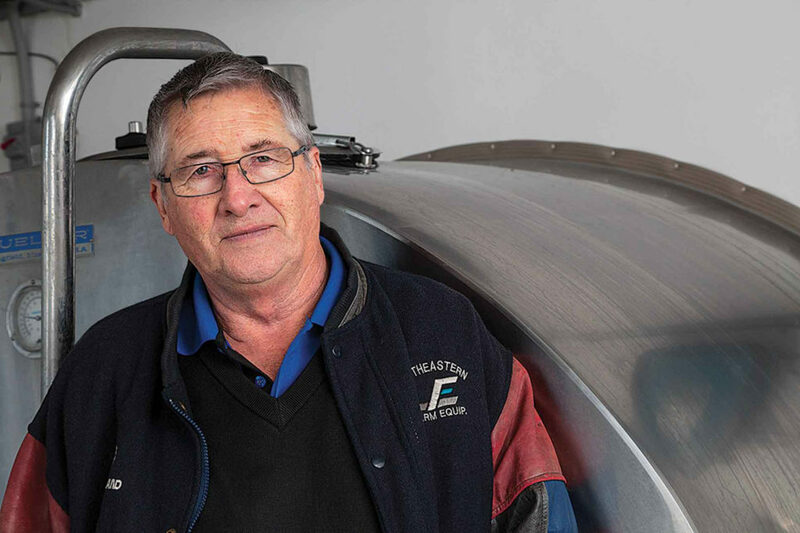 The first step to manage your cost of production is to develop a detailed understanding of what your true costs are, Gloy says. Know what it will cost you to grow every crop in every field. Personal withdrawals can’t be ignored either, Mills says. Taking out $40,000 might be a minimal expenditure on a large farm but it could be a major expense for a small one. Friesens can do it with just 65. Friesen tries not to worry about things like the weather that are beyond his control and focus his energy on things he can. He tasks himself to try to find and improve the weakest area of his operation each year. This pays dividends. 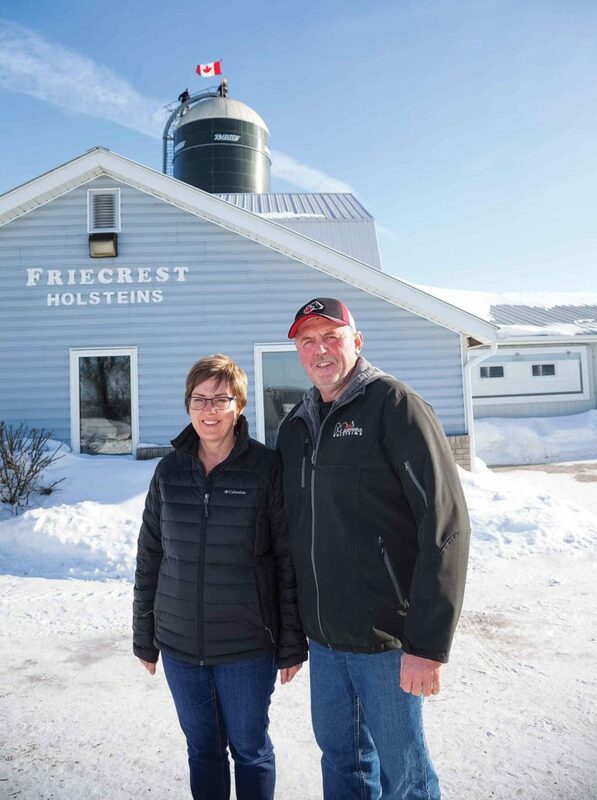 It takes 100 cows for the average herd in Canada to fill 100 kilograms of quota but Friesen’s breeding program and feeding regimen allows him to do it with just 65. Manage debt. Managing your debt level is a critical part of increasing your efficiency, Mills says. Devoting more than 30% of a farm’s gross revenue to servicing debt can place a severe strain on your operation. So he recommends taking the time to analyze every part of the business to see if an investment in land, buildings, equipment or quota is justified. Roger MIlls says that if you aren’t efficient at your current size then you aren’t going to become more efficient by expanding. Ongoing process. Agriculture has become a data driven industry so it’s critical to analyze what we’re collecting to make good decisions, Friesen says. If you can’t measure it you can’t manage it. Ten years from now the average farmer in Canada will need to be as efficient as the top 15% to 20% are now. So farmers’ management skills are going to need to continually improve to stay on top of their game. Friesen joined a farm management group of his peers that is lead by Mills to help improve his operation. Comparing his farm’s benchmarks to others in the group shows where he can find opportunities for improvement.